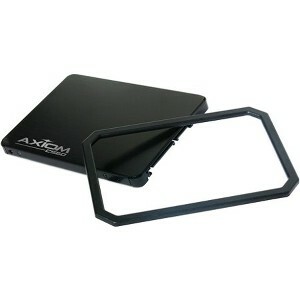 The Axiom C560 Series SSD is tailored for PC notebook, and mobility products by incorporating a 2.5mm spacer to the 7mm SSD to fit almost any notebook application that requires a 7mm or 9.5mm SSD. 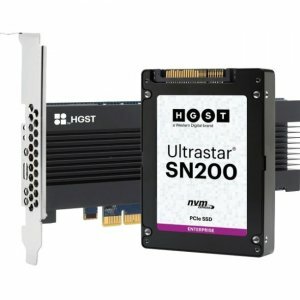 Utilizing the latest Silicon Micro Inc.® flash controllers with premium quality NAND flash and a SATA III interface combines the best-in-class design, with 6Gb bandwidth. 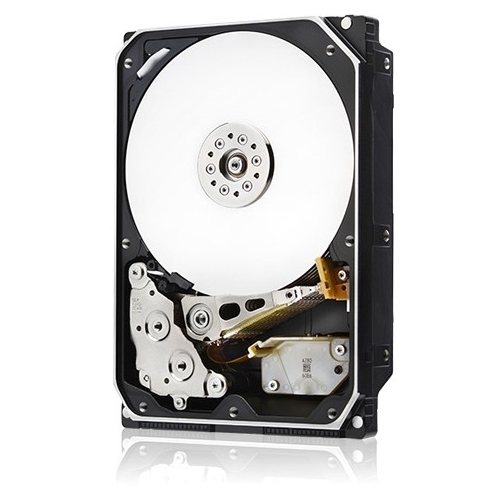 Offered with performance and reliability in mind, the Synchronous flash used in the C560 Series SSD targets premium performance applications where faster write speeds are required to complete operations. In addition, the C560 Series SSD incorporates advanced security protocols and is compliant with AES-256 and Trusted Computing Group (TCG) Opal full-drive encryption. 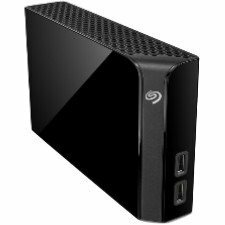 Providing a superior storage solution, solid-state drives have no moving parts, zero latency, are virtually shockproof, and consume less power than standard hard drives. Engineered for the highest levels of performance, the Axiom C560 Series SSD provides advanced free space management, ultra-efficient flash memory block management and wear leveling. The C560 Series SSD delivers the ultimate increase in performance with the greatest degree of reliability and durability.